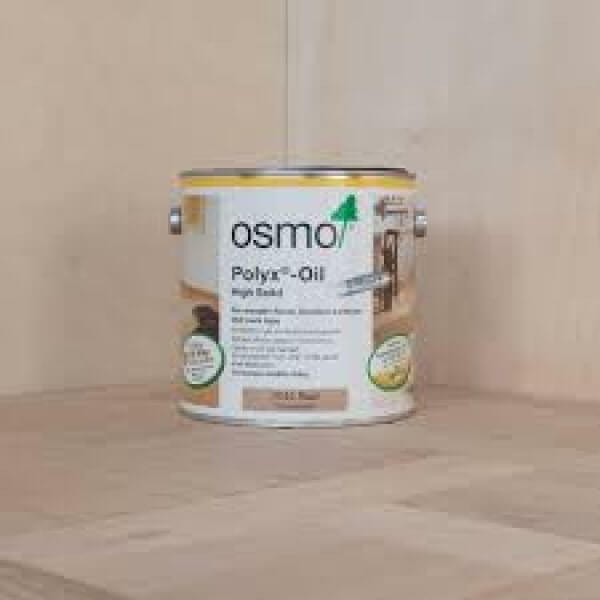 Osmo Polyx®-Oils are developed from natural oils and waxes to provide the most hardwearing and durable protection for wooden flooring and furniture.Untreated wood in its original form has a light, pale character from its natural 'raw' appearance. Sanded wood also has the same effect. Osmo Polyx®-Oil 3044 Raw is designed to retain this appearance by using a small amount of white pigments to neutralise the permanent 'wet-look' that develops after application of a clear finish.